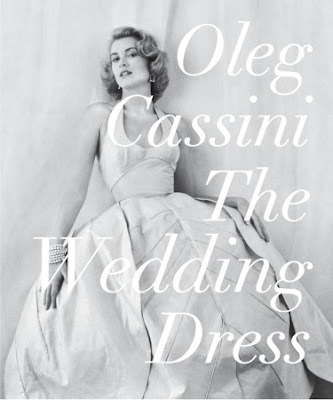 Today, Rizzoli introduces Oleg Cassini The Wedding Dress. 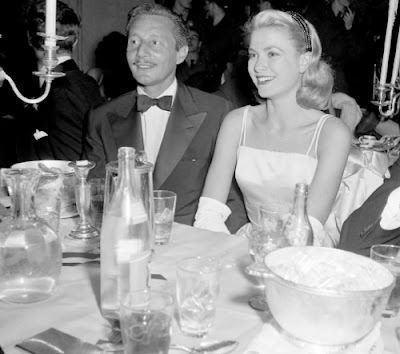 The book's cover features Cassini muse and one-time fiancée, Grace Kelly. Oleg Cassini, who died at the age of 92 in 2006, dressed many of the world's most stylish women—including Jacqueline Kennedy, while she was first lady. There are over 300 photographs and artistic sketches in this important look at the essential elements and details that create the ultimate fairy tale dress. Old-school glamour at its best! I adore Cassini's designs. My wedding gown was an Oleg Cassini -- wish I could wear it every day! This is probably a wonderful book with lots of eye candy! Hi Jen, Yes! Tons of eye candy. How wonderful that your gown was an Oleg Cassini. We love the profile pic of you wearing it!